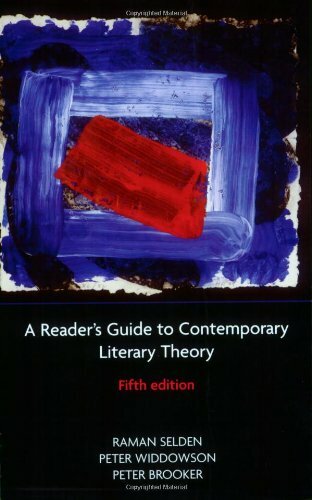 Reflecting the continuing change and development in modern literacy theory, the key features of this book includes its clarity, brevity, equal coverage of the main literary theories and useful bibliographies of further reading. Literature students will find its clearly defined sections easy to navigate and whilst avoiding over-simplification, it makes a complex subject accessible. Last edited by arcadius; 01-30-2017 at 09:48 PM.